science – eduBuzz What's On? Calling all primary school science teachers! Would you like to help bring art together with some cutting-edge science to create an exciting workshop for your pupils? Interested teachers can come along for the entire day or just at the end to have a chat and see what ideas have been generated. It is therefore most suited to teachers in Edinburgh City and the Lothians. Most importantly, the teacher must be happy to run the activity in their school when it is fully developed. Edinburgh University will pay for materials and the costs of the artists and writers. This is the first time that this event has been run at the University and they would love you to help get it off to a good start. Since 2005, the Science Art and Writing (SAW) Trust has been bringing people together from science and the arts to work collaboratively designing and delivering high quality outreach projects, which have been particularly well received in schools (see www.sawtrust.org ). It also builds interdisciplinary understanding, synergies and innovation for the individuals that participate. SAW offers a range of training packages to enable use of the initiative through higher education institutes and their communities, creating a national network of SAW practitioners. 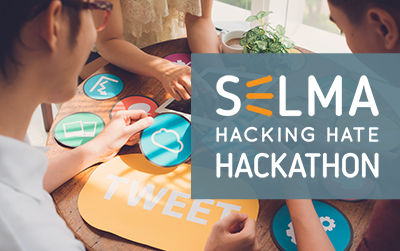 A SAW Training workshop gives a hands-on introduction to the SAW philosophy and extends learning into practice by creating teams of participants to work together in their own time to design a novel Science Art and Writing project that communicates scientific research. Course materials and a project checklist will help teams through the process and ensure they maximise the impacts of their achievements. Participation in a SAW initiative builds on a range of transferable skills, including communication, project design and team management. It also provides first-hand experience of designing and delivering workshops in schools. If you are interested in participating, please contact Liz Fletcher on 0131 650 7292 or liz.fletcher@ed.ac.uk for further information. 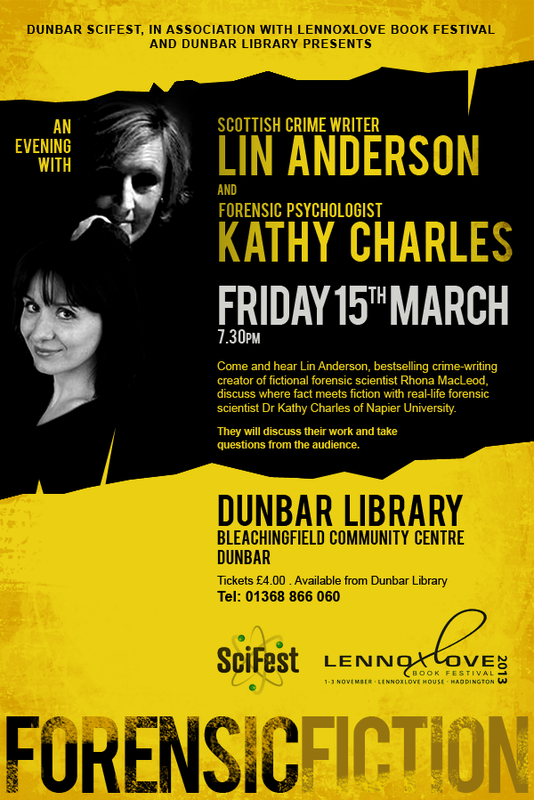 Dunbar SciFest 2014 and the Dunbar Traders Association are delighted to announce that the 2014 Dunbar Molecule Hunt has begun. 17 mystery molecules are now on display within 17 Dunbar businesses. Pupils will have brought their own copy of the Dunbar Molecule Hunt 2014 leaflet home last week in their school bags. We hope that you can find time within the next 4 weeks to visit each participating business, find their model and work out which molecule it is. Rise to the Molecular Challenge – find what molecules are made off. Please hand in your completed entry form by 5pm Saturday 22 March to Dunbar PS and Belhaven Smokehouse OR on Saturday 22 at Dunbar SciFest. 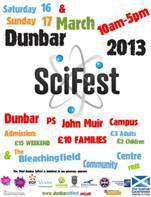 The winning entries will be drawn at 4.30pm on Sunday 23 March at Dunbar SciFest. A Dunbar Traders Association Hamper, containing goodies from the 17 participating businesses. Each hamper will contain a mix of goodies, such as a bike computer; ‘breathable shoes’; a swim fin; a water clock, or T-shirts. Get going, get hunting…. get molecular! The search is on to find the pupils who could be Scotland’s marine renewables experts of the future and winners the 2014 Junior Saltire Awards. The competition is managed for the fourth successive year by Skills Development Scotland (SDS), in partnership with SCDI’s Young Engineers and Science Clubs Scotland and funded by the Scottish Government. The Junior Saltire Prize is open to all schools in Scotland, with three age categories: P5-P7, S1-S3 and S4-S6. Pupils will work in teams of up to four and schools can enter more than one team if they wish. 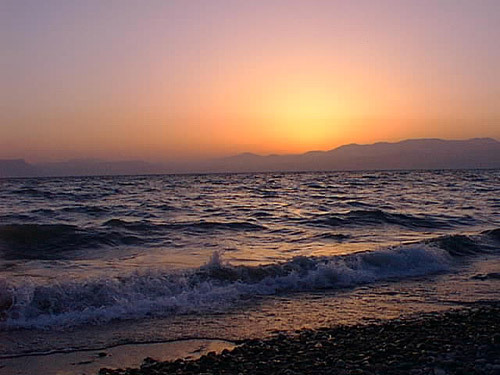 This year teams will develop a blue print and then design, build and test a simple ‘Hydrokinetic Generator to demonstrate their idea of a tidal energy device in Scottish waters. Shortlisted schools will be invited to test their models at the new FloWave facility at the University of Edinburgh on Wednesday 4 June 2014. Awards will be presented at the Celebration of Engineering and Science at Murrayfield Stadium, Edinburgh on Thursday 5 June 2014, with school prizes of up to £750 and medals up for grabs. 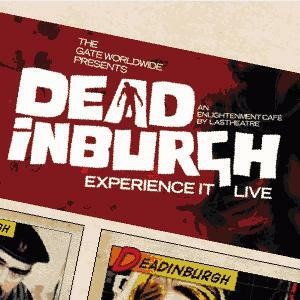 Deadinburgh is an immersive, entertaining, theatrical visitor experience, based on a zombie outbreak in Edinburgh. This experiential theatre event introduces the audience to the worlds of epidemiology and biomedical science by bringing together professional actors and scientists from laboratories including: The Roslin Institute; London School of Hygiene & Tropical Medicine; Heriot Watt University; Wellcome Trust Centre for Cell Biology; Centre for Eating Disorders (Scotland); Manchester Metropolitan’s School of Healthcare Science; University College London; and the University of Edinburgh. On Friday 19th April LAStheatre will be hosting a special FREE performance for schools, from 10.30am to 1pm. The event is suitable for 14yrs upwards. An educational resource pack will also be available following the performance, which includes a selection of activities and exercises to encourage debate and discussion about science, ethics and human rights, in line with the curriculum for excellence. There are still places available for this exclusive school performance.